A recap of one of our breakfast series events. In order to have an exemplary service culture your staff need to be engaged - those on the front line need to be empowered, and enabled to have a voice. Digital disruption is resulting in an engagement imbalance - whereby employees aren't motivated to deliver on the increasing company demands of CX and digital innovation. Organisations who successfully navigate through this start with why, consciously design the experience to be both human and digital, and shift their ways of working. Last week, we ran another of our regular CEC breakfast event series. Steven Issa, Director Service Centres of Service NSW, presented to our early morning guests. Steven shared the exceptional customer experience journey that Service NSW has gone through, which started in 2013 with a Voice of the Customer survey. Steven elaborated on how the success of the customer experience hinges on the engagement of his staff. SNSW focus on their people, DNA, feedback culture, continuous improvement and exceptional delivery. Ultimately, in order to have an exemplary service culture your staff need to be engaged - those on the front line need to be empowered, and enabled to have a voice. 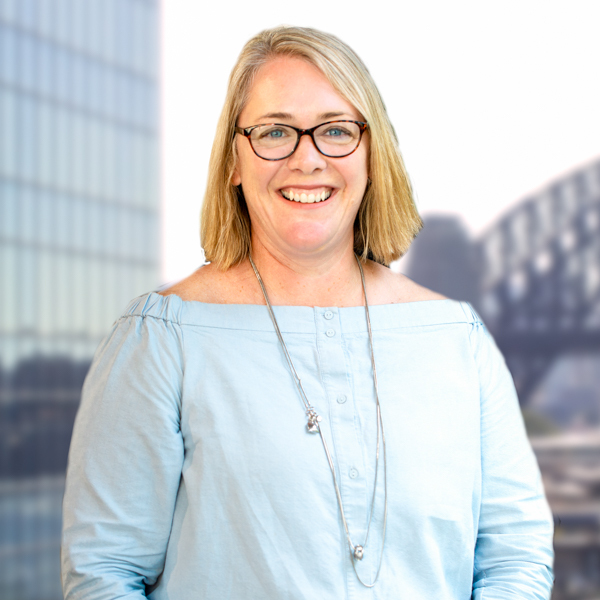 Our own culture change expert Freya Elliott, touched upon the growth of customer centricity over the last decade across all industries and the focus on creating a brilliant service experience - where a good interaction can turn a one-time customer into a life-long customer. But as with all growth - comes disruption. Artificial intelligence and machine learning is impacting the service experience, with customer facing roles being increasingly replaced by computers. What impact is this disruption having on employees, particularly with regards to engagement? 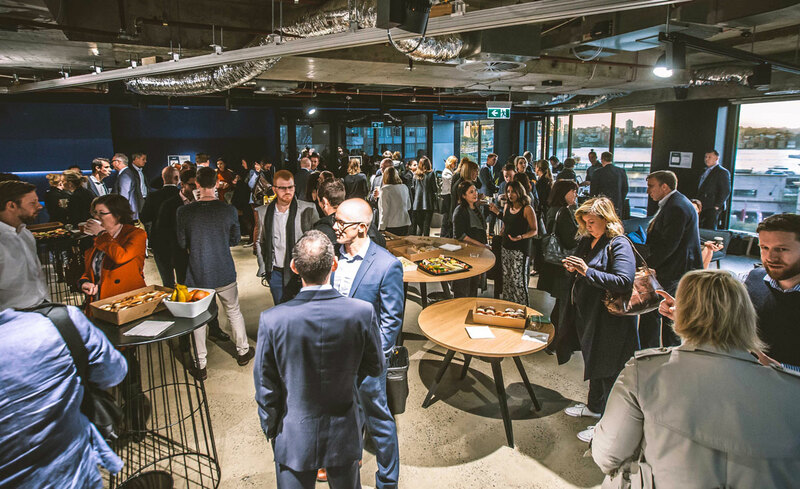 Freya explained that organisations are experiencing an engagement imbalance - whereby employees aren't motivated to deliver on the increasing company demands of CX and digital innovation. Work with your employees to crystalise why they work for you as this is one of the few things that remains constant. Ensure that it is end to end. Organisations are removing hierarchies and introducing new techniques like Design Thinking, Agile and Lean to focus on innovation but are having problems getting them to work in a large scale. We would like to thank everyone who attended this event, and a big thank you to our speakers who made it a success. If you would like to talk more about building a great service culture in your organisation, please feel free to get in touch with Freya.